Mar 9, 2011, Albuquerque, NM – According to the report, Commission on Cybersecurity for the 44th President, released in November 2010 by Center for Strategic and International Studies (CSIS), it is highlighted that technical proficiency is critical to the defense of IT networks and infrastructures. And there is evidently a shortage of such personnel in the current cyber defense workforce. The United States alone needs between 10,000 to 30,000 well-trained personnel who have specialized skills required to effectively guard its national assets. In essence, there is a huge shortage of highly technically skilled information security professionals. The problem is both of quantity, and quality, and this is not a problem just for the government space. Public and private companies are also in dire straits trying to fill such staffing needs. The information security workforce requires not just technically proficient people to operate and support existing systems that are already deployed. There is a great demand for highly skilled professionals who can design security systems, application engineers who can write secure codes, as well as forensics experts who are well trained with highly advanced computer examination skills. Threats to SCADA and Critical Infrastructures are mounting and nations cannot ignore that these threats needs effective methods and manpower to be mitigated, should it ever occur. With the exponential growth of mobile devices adoption, and higher dependency on wireless communications, hackers are finding more ways and means to exploit these technology, and crippling organization and agencies alike. One of the keys to address these issues will be to be adequately train and equip cyber defenders with cutting edge technological skills that are required to prevent such attacks and build a sound perimeter defense to deter these threats. A company needs to ensure that its current cyber workforce is well-trained, and as an individual, one needs to maintain technical proficiencies that are up-to-date in order to stay employable. Without a doubt, training is essential. Recognizing this gap, EC-Council has launched the Center of Advanced Security Training (CAST), to address the deficiency in the lack of highly technically skilled information security professionals. CAST will provide advanced and specialized information security training for specific domains such as application security, penetration testing, computer forensics, social engineering, malware and botnet analysis, among others. These highly technical training programs are designed with industry practitioners to ensure that content are current and relevant, and the focus of CAST training will be its thorough extensive hands-on approach, to enable participants to combat real life scenarios. Some of first CAST programs that will be rolled out are Advanced Penetration Testing course by Joseph McCray, an air force veteran who has tested over 150,000 machines in his career alone, and the Digital Mobile Forensics Deep Dive, by Wayne Burke, former cyber crime investigator with the South African police department. There is also the Advanced Application Security course by Tim Pierson, the well-traveled information security consultant and trainer, who had co-authored a book on Virtualization security. CAST training will be available at all EC-Council hosted conferences and events, and through specially selected training partners. 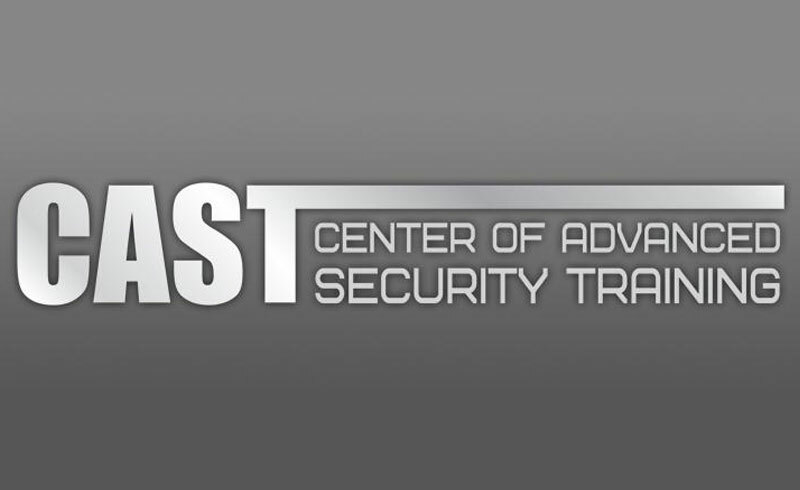 The launch classes for CAST will be at the upcoming TakeDownCon Dallas, from May 15-17, 2011.